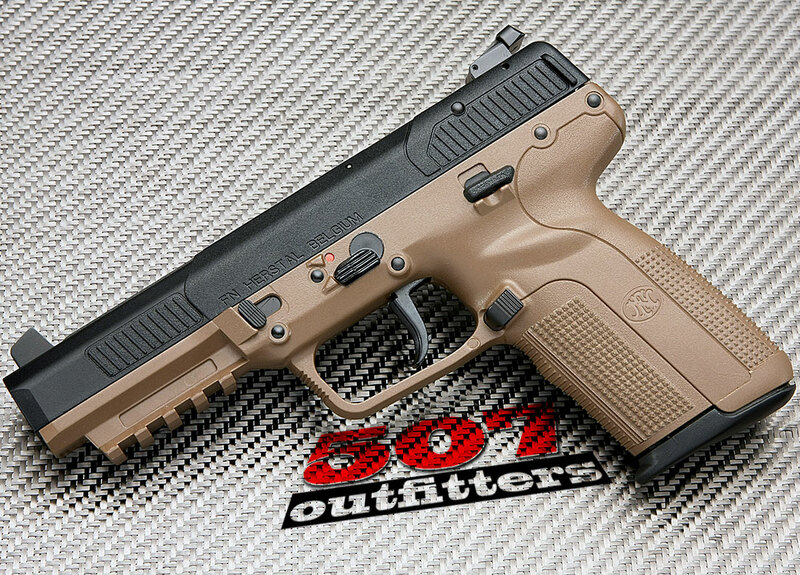 NEW FN Five-seveN chambered for 5.7x28mm cartridge. This fantastic, polymer pistol comes with three 20-round magazines, plastic case and documentation. Also, available in black. Limited quantity available at 507 Outfitters in Easton, PA. We also carry other FN firearms. Contact us for pricing and availability at contact@507outfitters.com or call us at 610-438-4780.